As I parent I know that the best presents for kids come in cardboard boxes… because they have so much fun playing with the box! Cardboard boxes provide endless opportunities for pint-sized imaginations and hours of entertainment. Give kids an assortment of boxes and a roll of sticky tape and they will come up with something marvellous (and most likely very large). 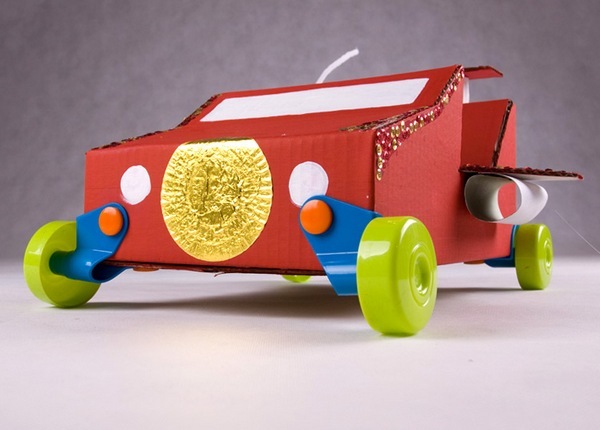 I suggest you start saving all your cardboard boxes now because when your kids discover Rolobox, box construction will take on a whole new meaning. Rolobox is a stunningly simple set of reusable wheels and brackets that can be fitted to any cardboard box with the chunky nuts and bolts included in the kit. 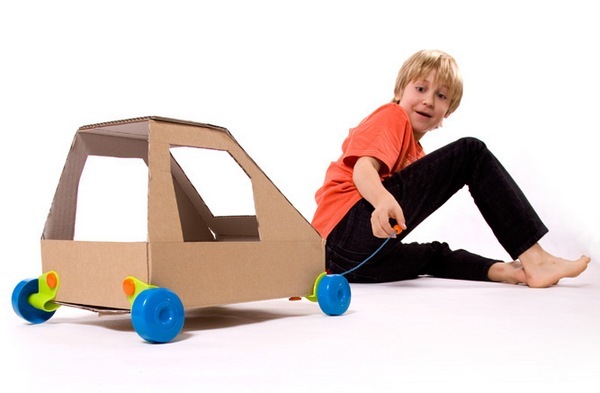 Basically, any cardboard box can be turned into a pull toy or vehicle. Once the novelty has worn off one creation (and that can take quite some time – I’ve had box constructions that have hung around for months because they are so “precious”), remove the wheels and start over with a new box. 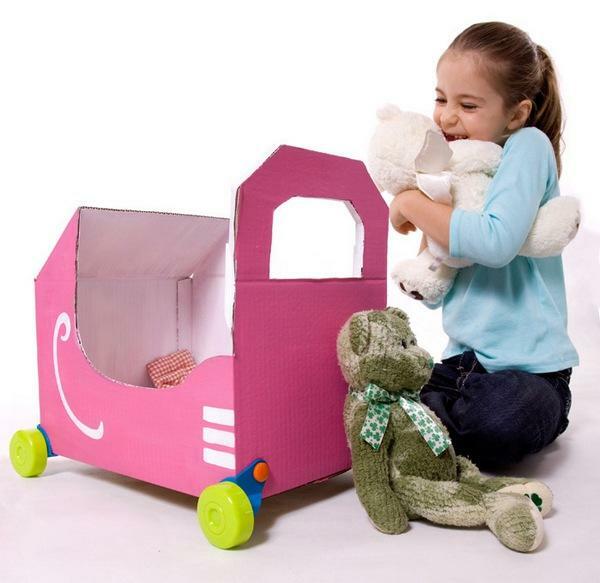 Suitable for children ages three and up, kits are available directly from Rolobox for $12.90. We are firmly in the middle of the four-year-old boy birthday party circuit at the moment and Rolobox is a winning gift. Thanks to Babyology reader Kate.C. for the tip.